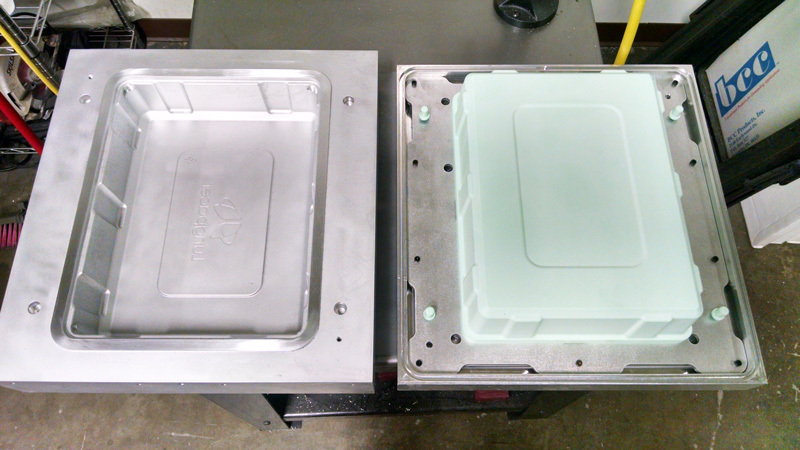 Using a comprehensive, common sense approach that incorporates every step of the thermoforming process, our engineers can help you with the final steps in bringing your product to life. 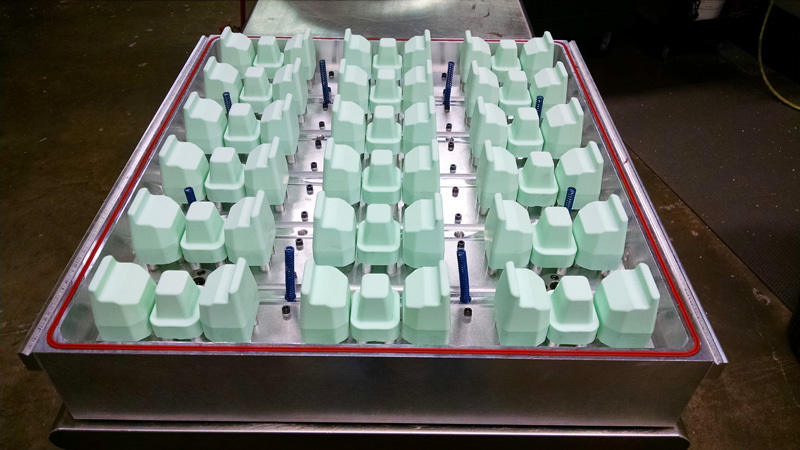 We confirm concept design, function, and manufacturability through a multi-lens view of your goals. Our work is heavily focused on the design of your product, how it may impact your business and profitability. 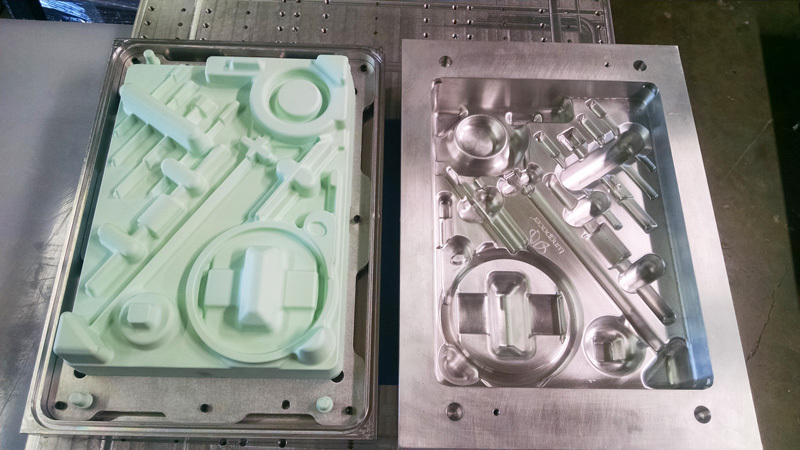 Our goal is to create an effective, smooth, and safe production process that maintains time, is cost efficient, and yields fully functional part.